Providing a social outlet, family support and employment options to adults and teens with disabilities. Donate today and help make a difference for over 400 people in Union County, NJ. Empowering individuals with disabilities in their pursuit of independence and attainment of meaningful employment. Inroads to Opportunities, formerly known as the Occupational Center of Union County, was founded in March of 1959 as a not-for-profit 501(c)3 agency serving the greater Union County area. We have grown from serving 4 individuals to over 500 annually. We are committed to providing vocational preparation, transition from school to work, job placement and mental health services to individuals with all types of disabilities from ages 16 on up. We have established relationships with 100's of local businesses, schools, hospitals, community agencies, and families. We invite you to explore our site and contact us for any additional information. 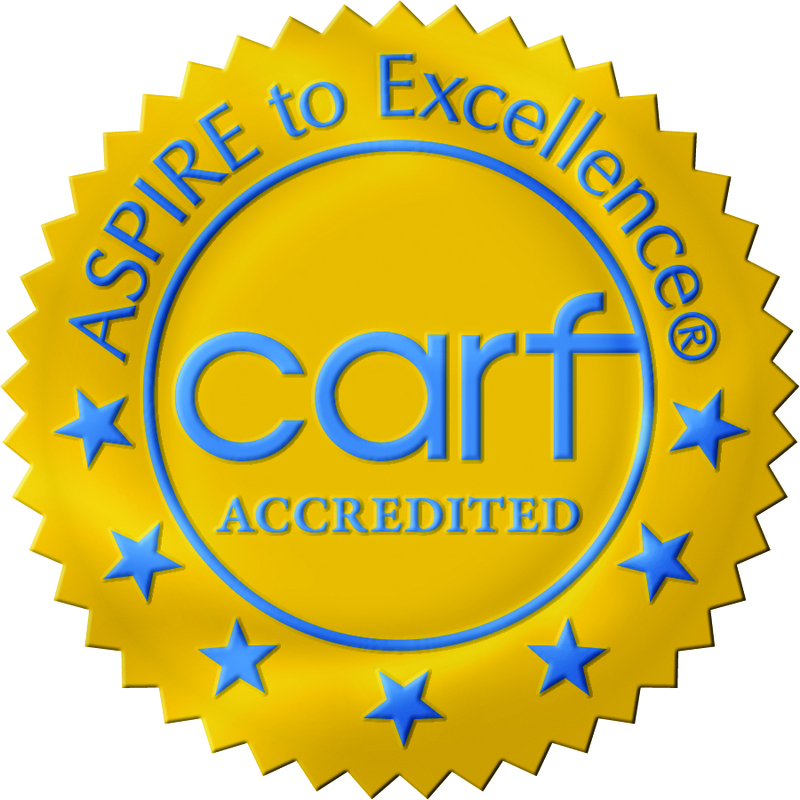 Inroads to Opportunities is certified by the Commission on Accreditation of Rehabilitation Facilities (CARF). We are an approved provider of the NJ Division of Vocational Rehabilitation Services, the NJ Division of Development Disabilities and the Commission for the Blind and Visually Impaired. We are licensed by the state of New Jersey to provide mental health partial care services under the Division of Mental Health and Addictions Services. We are an approved Medicaid provider and an approved Employment Network under the Ticket to Work Social Security initiative.